Details about the next-gen iPad Pro have emerged before unveiling this month. 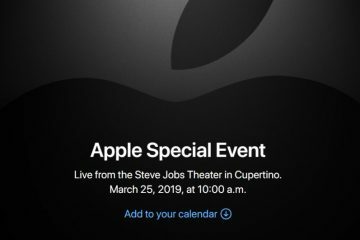 Apple is expected to announce the hardware refresh of its iPad Pro line later this month, but now we can share some interesting details about the next version of the tablet. 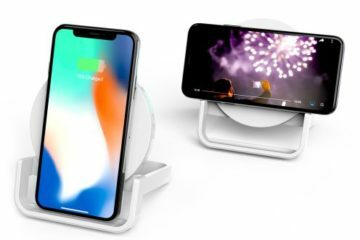 It won’t have a notch like the iPhone X, XS/XS Max, as the Face ID sensors will be incorporated in the bezels. iPad Pro 2018 won’t have a Home Button, which means the only way for authentication will be the facial recognition. 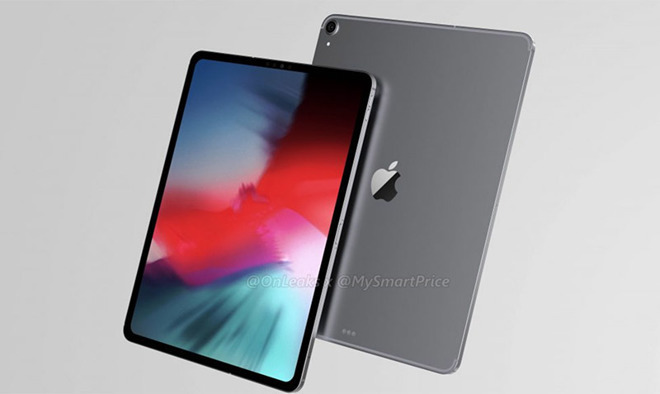 Online reports claim that the iPad Pro will have very thin bezels, and a new Magnetic Connector. The new connector will be on the rear, allowing you to attach some new accessories in addition to the regular keyboard. 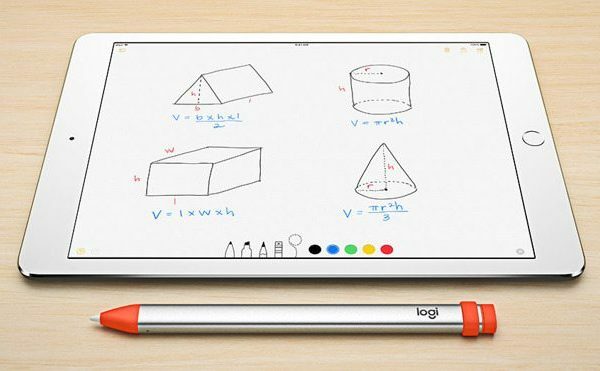 The tablet will also support the new version of the Apple Pencil. iPad Pro will be able to send 4k video signal to external monitors via the USB-C port. 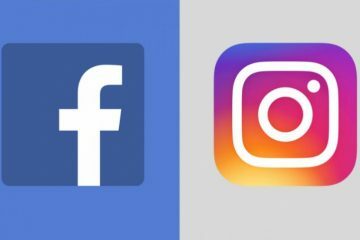 The screen will support HDR, according to the reports. Apple Pencil will automatically pair with the next iPad Pro, in a way similar to the connection between AirPods and iPhone. Other details about the iPad Pro may emerge later this month before the event. The press-conference should be held in the US around the end of October.